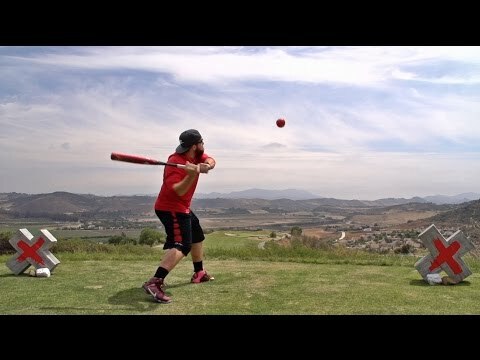 Welcome to the second episode of Dude Perfect's Face-Off! It's the red-head versus the tall man as Garrett and Cody square off on an epic office golf course! Who will win!? Watch to find out! FORRREEEE! COMMENT below to let us know your ideas for the next Face-Off ! 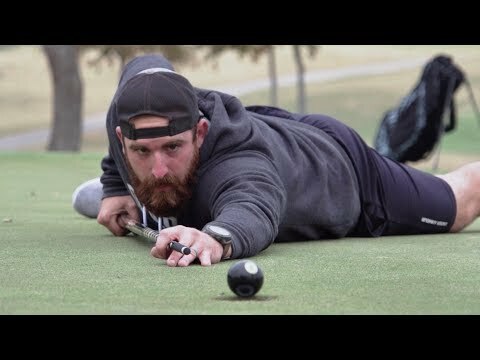 As always, be sure to check out more from the Dudes over at https://Youtube.com/DudePerfect! 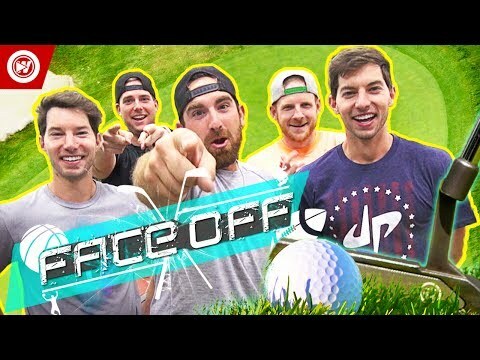 Welcome to the second episode of Dude Perfect’s Face-Off! It’s the red-head versus the tall man as Garrett and Cody square off on an epic office golf course! Who will win!? Watch to find out! FORRREEEE! don’t they care about not breaking or destroying anything in the office? Do a game of horse!